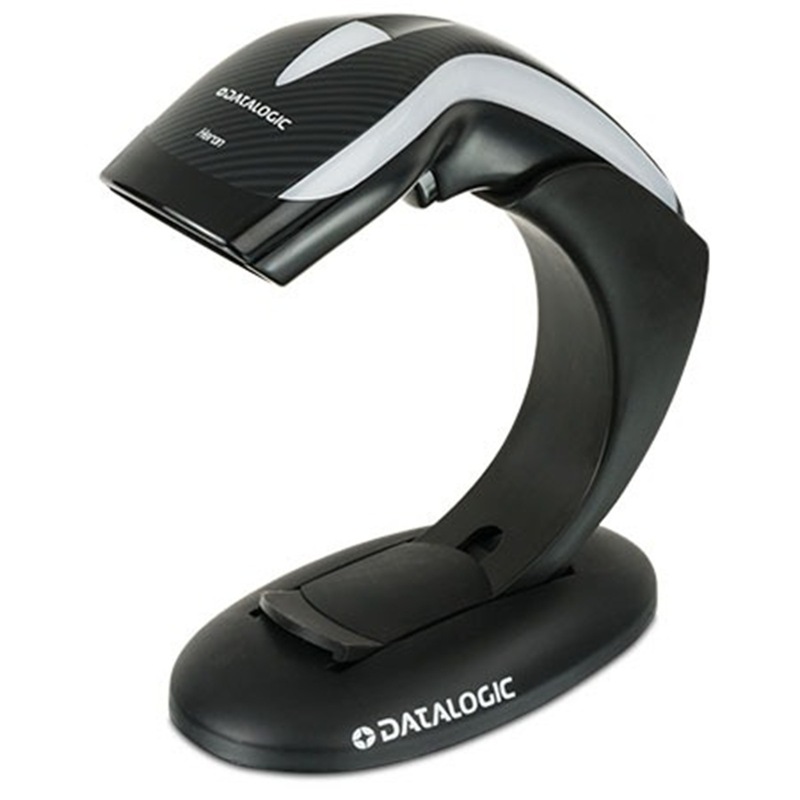 The Datalogic Heron entry-level barcode reader is packed with features to delight any user. 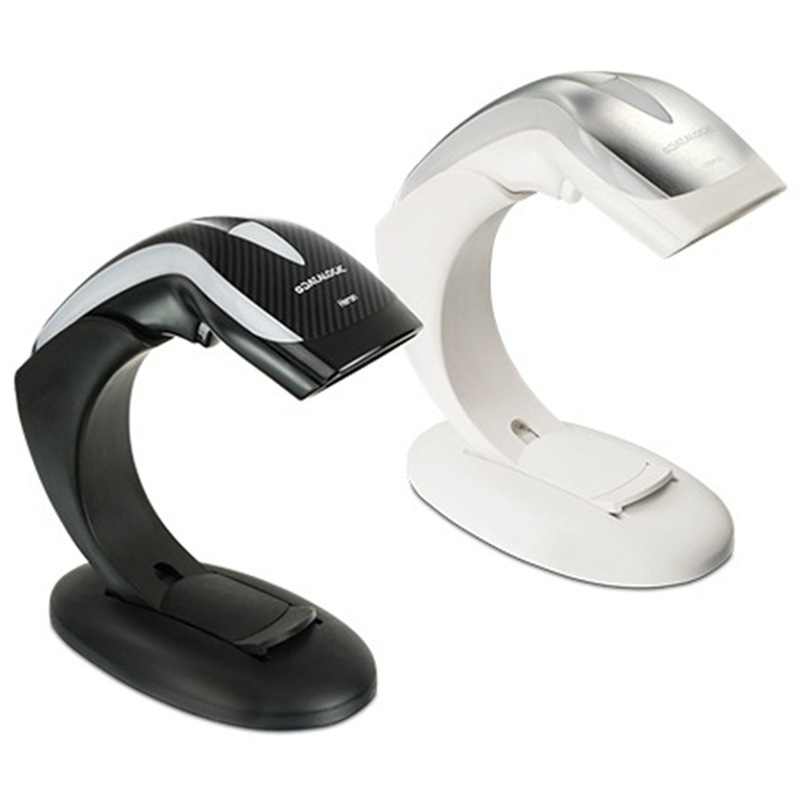 Ideal for instinctive reading distance applications (near contact to over 20 cm / 8 in) at the retail point of sale (POS) or office applications, the Datalogic Heron barcode readers provide high performance in an innovative design package.Perfect for use as both a handheld and a presentation style barcode reader, all Heron models are lightweight and ergonomically shaped for handheld use and include an auto-sensing stand in the package. 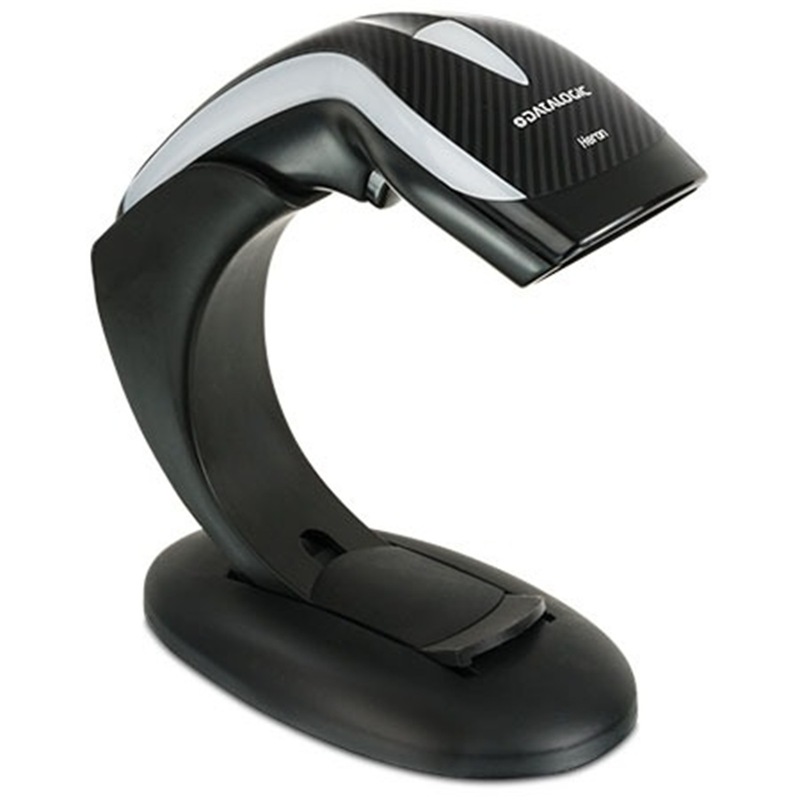 Removed from the stand the barcode reader switches to handheld mode, placed correctly in the stand, the reader beeps and automatically switches to Stand Mode (hands-free) for presentation reading.